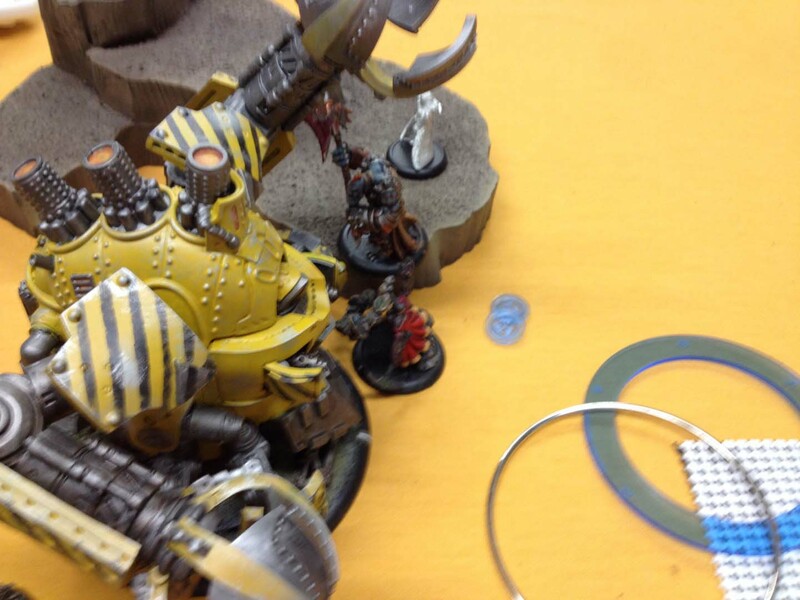 Podcast 140 – Tournament Review, Darrell and his Menoth! So a few weeks back we recorded an episode devoted to Darrell’s Menoth tournament pairing. Since then… the world has changed. A lot of time is spent in the first half discussing “Mad Dogs”, a bit of time on Wurmwood, which, let’s be honest, are no longer an issue. But the rest of the stuff… still significant! Give it a listen, let us know what you think! 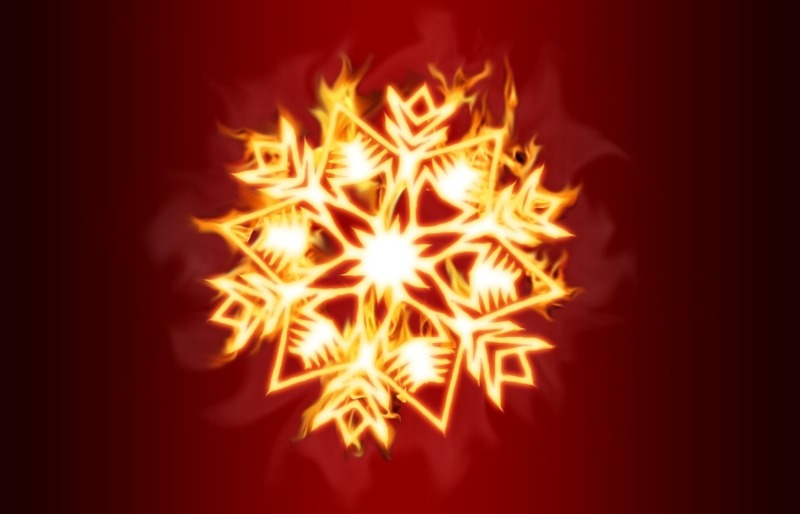 In the Protectorate, it snows fire. Greetings all! I’m back to regale you with more tales of my epic adventures in failure. Well, actually I plan on discussing with you some of the more eccentric aspects of my list building and play-style; why I choose some of the unconventional units that I do and why I favour some of the “lower tier casters”.